There has been a recent trend in the past few years of forex traders moving away from traditional trading with brokers and towards independently trading at forex proprietary shops. This basically means that they can put some of their own money into a deposit, and then get help with funding from the broker for some more deposit, but at the end of a certain period they get to keep 50% of the profits, with the other 50% going to the broker. This trend is a good option for both the traders and for the broker, too. It is a growing trend. The key reason proprietary trading funds are so popular is because they offer more benefits when it comes to growth potential, and there is hardly any risk involved in losing anything. One of the key reasons why a majority of forex traders prefer trading with a proprietary trading program is because they are not exposed to any risks. They are trading with their own money but the risks are not high because some of the fund is given by the broker. You get to share the profits 50/50 – simple as that really! 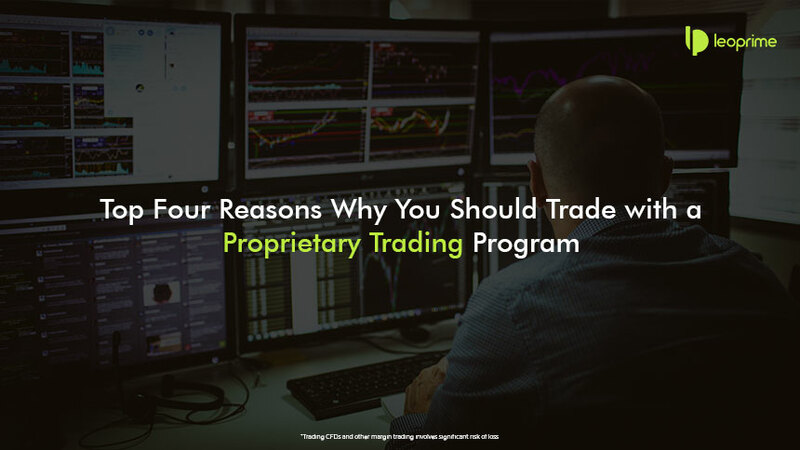 The proprietary trading program gives the privilege for traders to enjoy 50% of the profits, no matter how much they have gained, so you can never lose. As a forex trader, you can use it as monthly income for trading performance. It is true – with proprietary trading funding you don’t have to incur any losses at all. That is music to the ears for any forex trader because the fund will completely cover any losses that you have made in trading. Brokers are starting to realise the benefits of proprietary funding, and biggest and possibly the best reason is because forex traders can enjoy unparalleled growth (50/50 split of profits!). All you have to do is work hard and make sure your strategy is working!